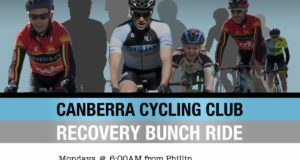 Canberra Cycling Club is 90 years old! 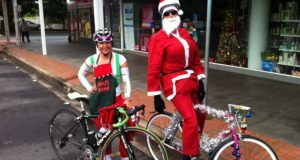 Come along and help us celebrate the 90th Birthday of the Canberra Cycling Club. Think back to the 1920’s when the club was first established and don your finery for a night of music, dancing and fun! 1920’s dress is absolutely encouraged! (but not compulsory). 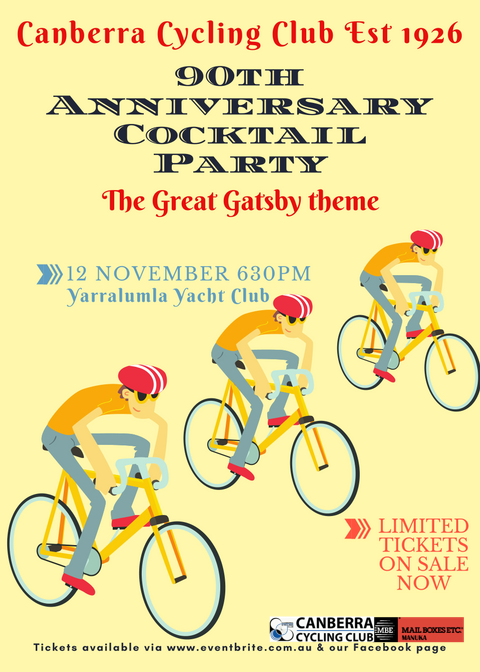 Meet you all at the Yarralumla Yacht Club Speakeasy, it will be the cat’s meow! 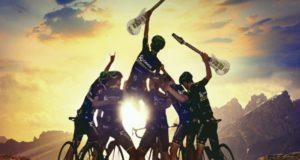 Ticket includes a glass of bubbles on arrival and canapés during the evening. It is recommended that you eat something before the cocktail party especially if you have raced the track carnival!